A strange item to appear on a hiking page I must admit however one that I had been trying to find for a number of years. Those of you that work outdoors in areas ranging from construction to gardening, work around machinery, or are into lifting weights then you will understand why I have reviewed this product. The environment that I have worked in means that my hand get very dirty and the ring gets scratched to death. I recently had the burs and nicks taken of my metal ring as well as having it repolished and this lasted all of about a month before it looked beaten about. I have found myself ‘hung up’ on my metal wedding ring twice over my life and its been sheer luck more than anything else that I didn’t either break my finger or even rip it off. I also find that when I lift weights at the gym the ring is an annoyance and becomes uncomfortable. Now I could just take my ring on and off but that becomes annoying in itself. 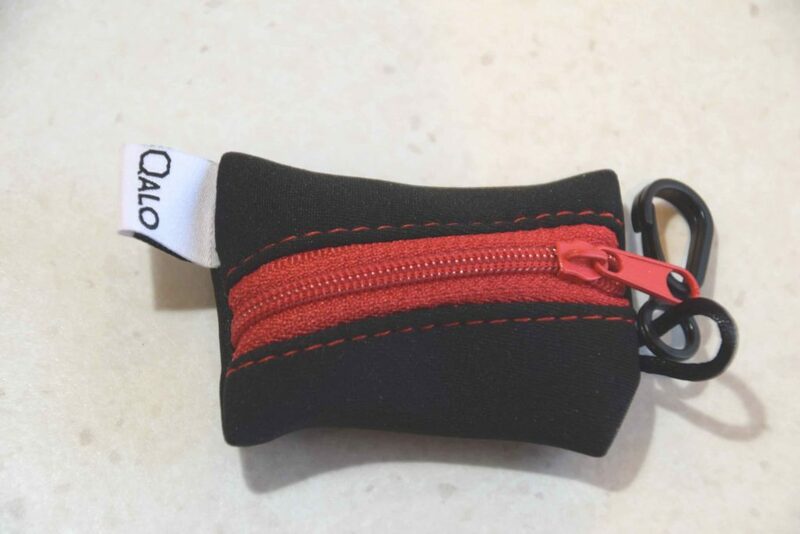 Enter the Qalo silicone rings. These silicone rings don’t look as flash as a gold or silver bands but they do perform the same purpose and should you become hooked up on something the band is likely to break rather than you finger. In addition I find that in lifting heavier weights its much more comfortable. Most people won’t use this as their main wedding ring as western society still tends to be ingrained into using precious metal bands. However as a replacement band that will keep you safe on worksites and keep the main ring cared for these silicone bands are ideal.The colours range from blacks and greys to bright pink (20% of specific ring sales price goes to the McGrath Foundation), marble, and even camouflaged. There is even a range of stackable rings. 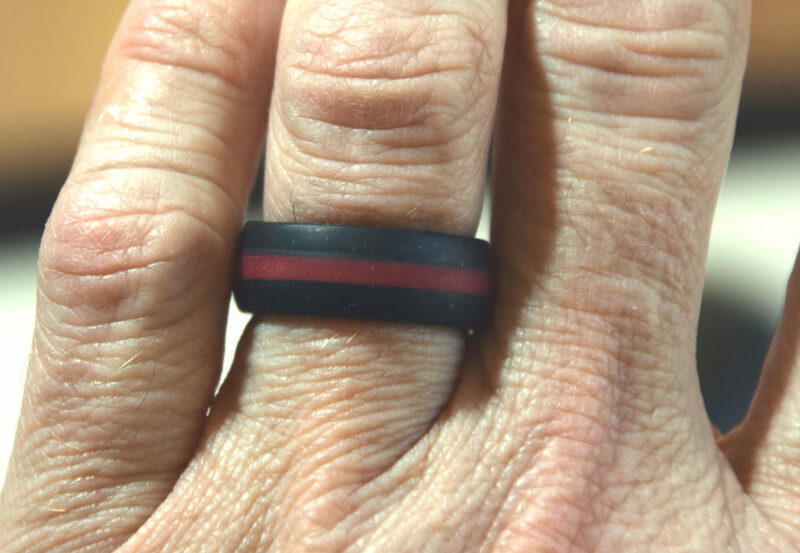 So if your looking to wear a ring in those situations where metal just won’t cut it then try the Qalo silicone rings. Ultra light in weight at around 2 grams each.